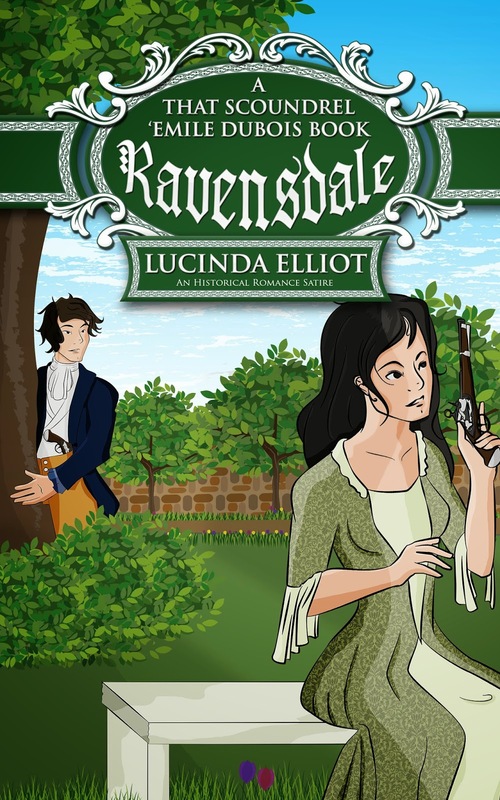 Click Here For a Character Interview with Reynaud Ravensdale. I'd definitely like this one! Yes this one looks good. Although there is so much of this genre that goes way, way back. I have been into more recent reads on historical fiction. I would recommend When The Past Came Calling by Larry Kaplan. It's a great read on the Kennedy era and some things that went on during all that. larryskaplan.com is his site. What's fun is I remember when all that happened, so maybe that's why I find it so easy to relate too.